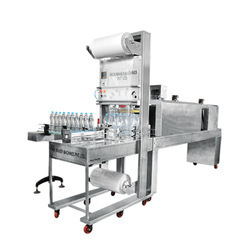 Operating: Electronic P. L. C.
We are offering Wrapping Machine for Packaging Industry to our clients. Max. Cartoon Weight: 100 kg. 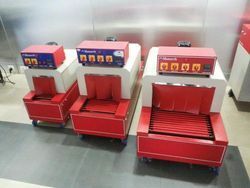 We are offering Soap Wrapping Machine.